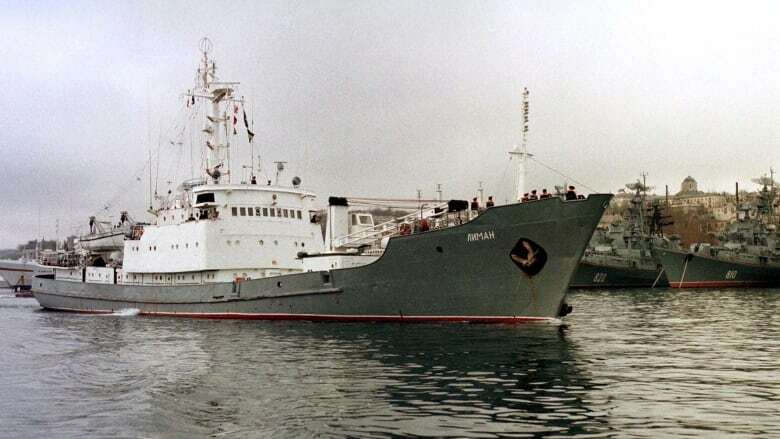 A Russian navy ship sinks after colliding with a Togo-flagged vessel off the Turkish coast. 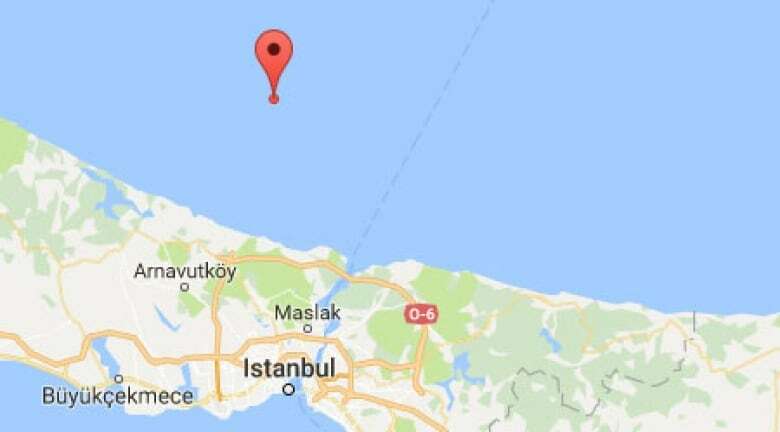 The Bosphorus, which cuts through Istanbul, is one of the world's most important waterways for transit of oil and grains. The 27-kilometre waterway connects the Black Sea with the Sea of Marmara, and, via the Dardanelles, the Aegean and Mediterranean seas.